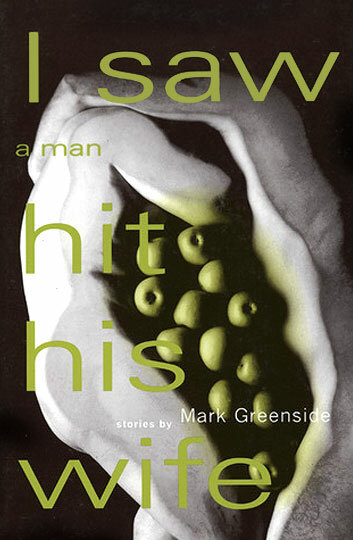 Author Mark Greenside states that he "came face-to-face with feminism — and lost." These stories give us a male perspective on the world in which we now find ourselves — a place where we're still defining what it means to be male and female. In the title story, a woman presses the sexual limits with her live-in lover, whose reluctance to cross certain boundaries is interpreted in vastly different ways by the two of them. In other stories, men question everything from how their sons are being raised by feminist mothers to the changing nature of relationships in middle age. We meet men and women who lust after someone who hasn't the slightest interest in them, two elderly men in a nursing home who decide to make a trip to New Jersey to find a woman one of them had loved years before, a father whose son triggers memories of a car ride he'd taken with his own father years before, and a man locked in a power struggle he can't comprehend — with his secretary. These people are all like us, people trying to understand how they got where they are and where they're going from there. Baffled by a world that isn't the way they'd been led to believe it would be, they do their best to adapt and they reach out to one another and to the reader in their bewilderment.